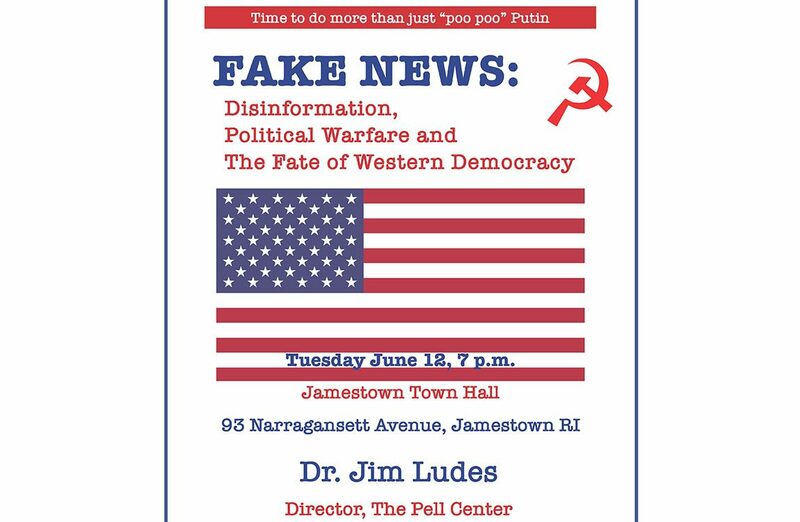 The Jamestown Board of Canvassers will host a “Fake News Presentation” featuring Dr. Jim Ludes, Executive Director of the Pell Center for International Relations and Public Policy, at Salve Regina University, on Tuesday, June 12th, 7 p.m. at the Jamestown Town Hall, 93 Narragansett Avenue, Jamestown. Urban myths and gossip have populated the Internet for a number of years. Even before that, people “in the know,” those with inside information, had heard about the alligators in New York City’s sewer system. Yet today we face a different conundrum: fake news designed to intentionally misinform. The fake news is spread by the immediacy of social media, especially Facebook and Twitter. And it is widely believed. Dr. Ludes will present “Fake News: Disinformation, Political Warfare and the Fate of Western Democracy.” He posits that American democracy – and western democracies – are at risk. Our elections, our public debates, our social fabric are under sustained attack from a Russian government determined to sow discontent, encourage divisiveness, create chaos and rekindle a new cold war. 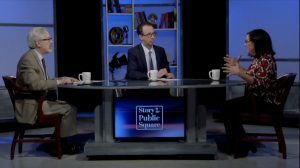 In this talk Dr. Ludes blends history and contemporary events for an understanding of the nature of the threat and the steps every citizen can take to contribute to our republic’s defense. 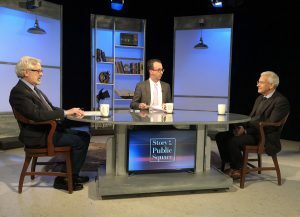 Dr. Ludes is Executive Director of the Pell Center for International Relations and Public Policy as well as Vice President for Public Research and Initiatives at Salve Regina University in Newport, Rhode Island. 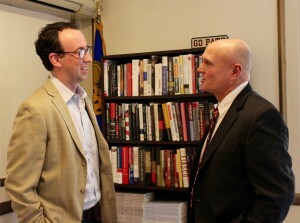 He is an historian by training, his doctoral dissertation focused on the use of political warfare in the 1950s. 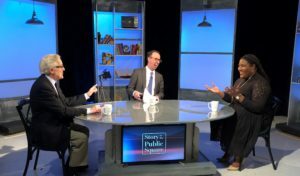 He has authored several articles on political warfare, as well as a ground-breaking Pell Center study on the topic, “Shatter the House of Mirrors: A Conference Report on Russian Influence Operations.” He is executive producer and co-host of “Story in the Public Square,” a weekly public affairs program broadcast on SiriusXM’s POTUS channel as well as Rhode Island PBS. The Jamestown Board of Canvassers maintains the roster of eligible voters in Jamestown. Both Democrats and Republicans work together, as Board members, to organize and run the local, state and national elections held in Jamestown. Dr. Ludes’ presentation is free and open to the public. In order for the hosts to monitor the number of seats required and adjust the venue as necessary a free ticket is required: simply visit “www.eventbrite.com” and follow the process to create your ticket and reserve your seat.